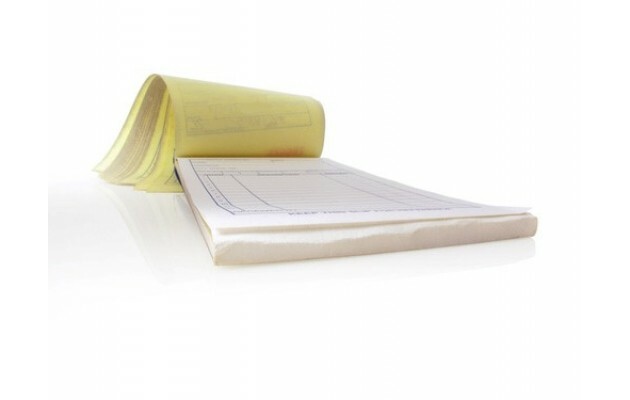 NCR (Non carbon required) Invoice books, contract forms, quotations, estimates, work-sheets, time-sheets, task-sheets, are the most popular uses for these. Can be supplied in two parts, 3 parts or 4 parts. Please email us your artwork file on [email protected] or if you require us to create it for you then please advise us of your requirements and we shall quote you for the whole job total to work out a better cost for you. Please feel free to call us on 020 8863 4411.